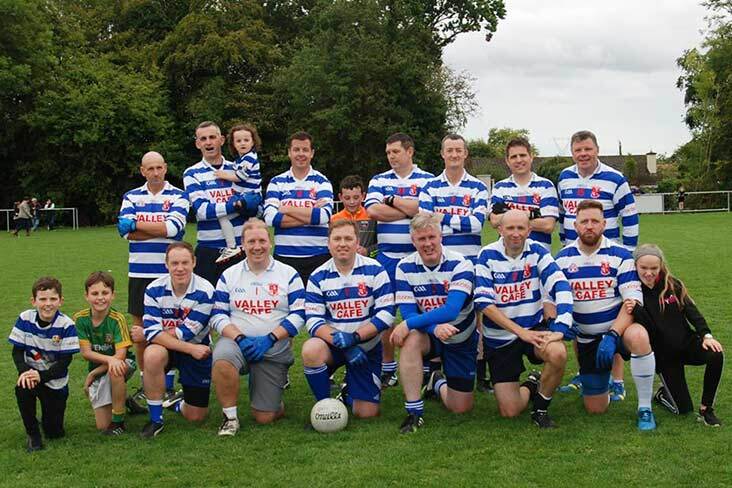 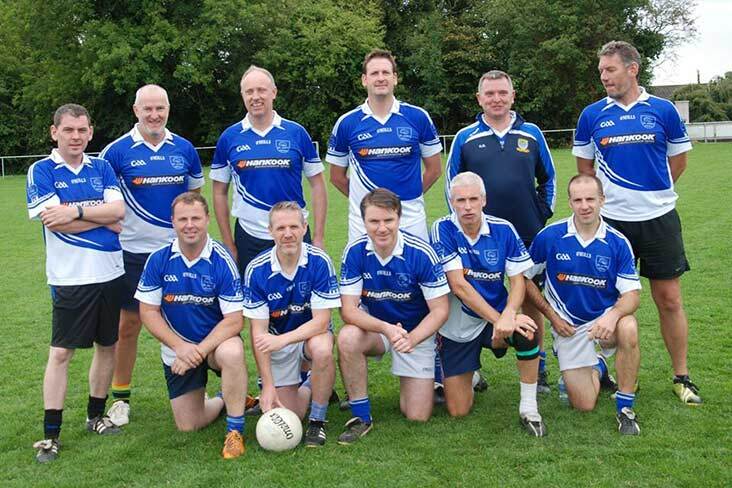 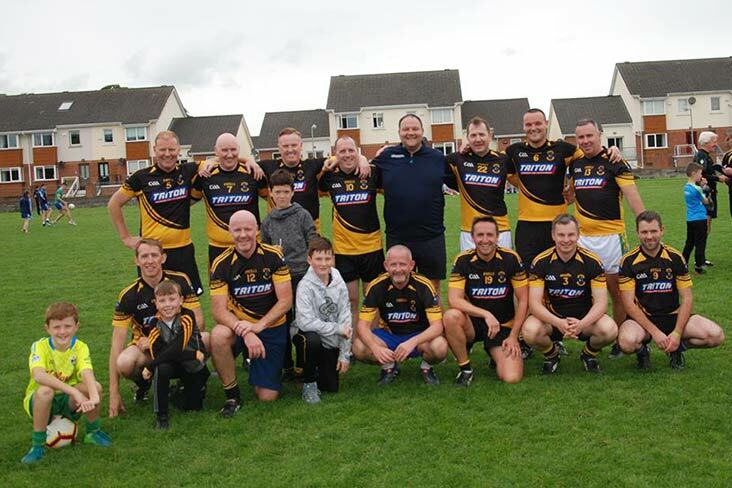 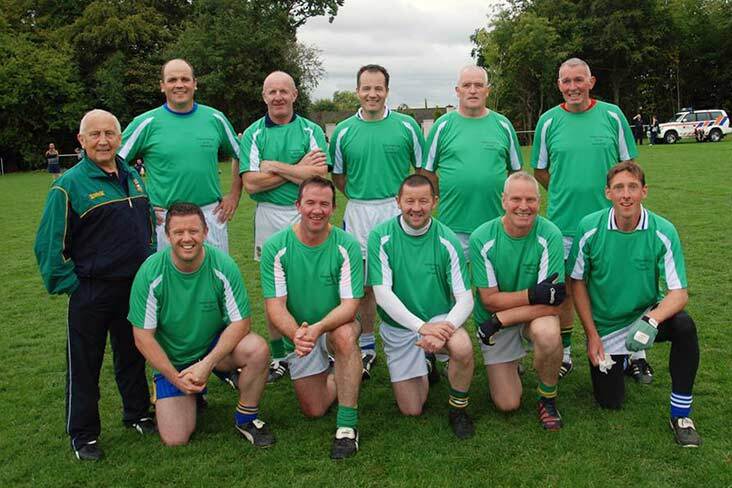 St Peregrine’s of Dublin got their hands on the Paddy Gallagher Cup at the hugely popular Dunboyne GAA organised Over 40s tournament last Saturday. 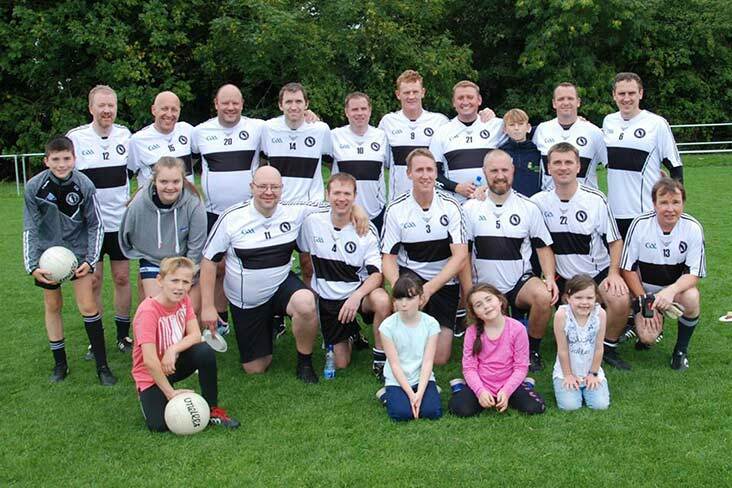 Over 20 teams took part in this fundraiser for the ASD Unit in Dunboyne Primary School NS and St Peregrines’s got the better of Kilmainhamwood in the decider. 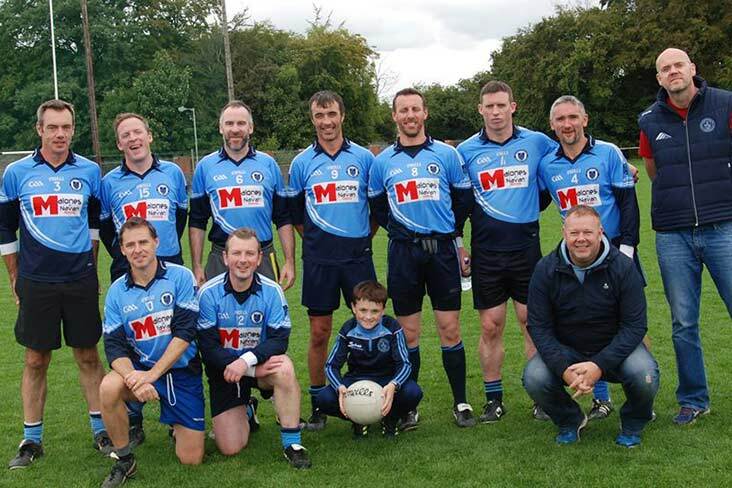 Simonstown, meanwhile, were the winners of the Martin O’Grady Shield after trumping An Tochar of Wicklow in the decider while former Meath and Dublin stars rolled back the years in a Legends match. 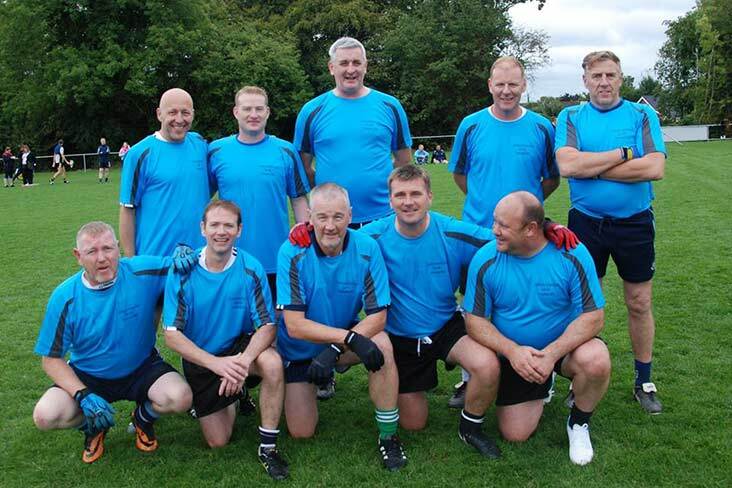 This was the second staging of the tournament and was organised to raise funds for the ASD Class in Dunboyne School. 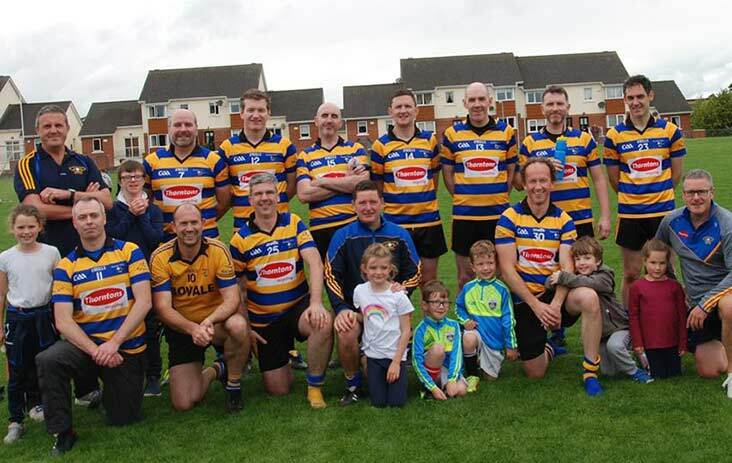 The monies raised will go to a number of important aspects including sensory equipment, speech and language therapy, occupational therapy and extra-curricular activities. 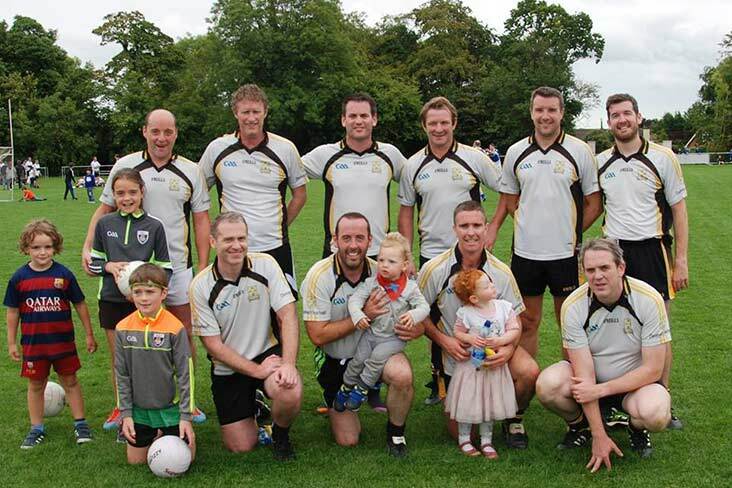 All of the above is vital for early intervention which will help the children to grow and prosper in the community. 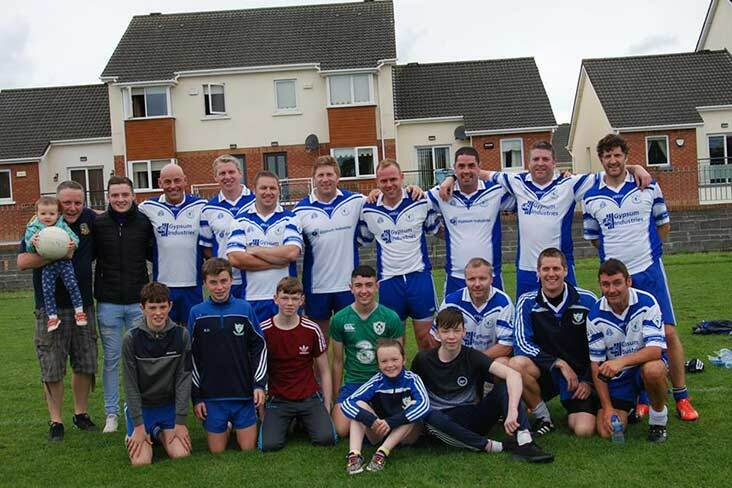 Currently there are six children attending the Junior ASD Unit and any funds will go to supporting them on their road through education.